Home improvement projects, especially those that involve your roof, require a professional to work on them. Your roof is complex and essential to keeping your home dry and protected from the elements. 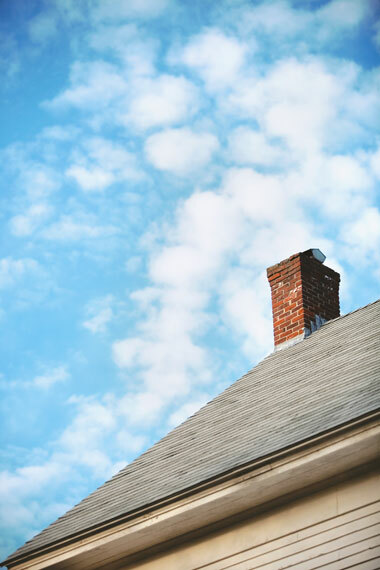 When you need your roof replaced, you should plan to hire a reliable roofer for the job. State Roofing, your experienced roofing company in Bellevue, WA and the surrounding area can help you narrow down your selection. Here are four of the essentials:Applicable Business Licenses and Insurance. A reliable roofer won’t have any problem showing you the necessary business licenses. These should include current state licensing, which means that they’re qualified to perform roof work in your area. Make sure they are an established business, with a reputation to maintain in the community. Be sure to ask for recent references and some references from 5 or even 10 years ago. In addition, make sure that your prospective roofer carries proper insurance, including workers’ compensation and liability coverage. This can protect you and your investment in the event that an accident occurs on your property. Better Business Bureau (BBB) Membership. For peace of mind, check if your roofer has satisfactory scores and reviews with the BBB. For instance, State Roofing, your trusted roofing contractor in Seattle, WA and serving multiple cities throughout the Pacific Northwest, has an A+ rating with the BBB. This means that they have met the stringent performance ratings set by this organization, while continuously providing exceptional roofing services. You’ll want your roof to provide superior weather protection and lasting performance. You can make this possible by choosing a roofer that carries high-quality materials from the leading manufacturers. State Roofing carries a range of excellent materials from Euroshield and Rare Manufacturing. These roof systems carry 50 year and lifetime warranties and can withstand extreme weather, while offering the premium and beautiful look of wood shakes, tile, and slate. These serve as a roofer’s badge of honor, ensuring that the company’s management and crew meet, or even exceed the rigorous testing and requirements set by the manufacturer. State Roofing is a certified Euroshield installer, which means we have deep expertise on the installation of this brand’s roof systems. When you turn to us for your new roofing in Seattle, WA you’ll also benefit from the solid warranties offered by EuroShield. Our Euroshake shake roof option, for instance, comes with 50-year transferable warranty for your ease of mind. State Roofing is the roofing company you can count on to expertly work on your house. Call us at (800) 810-7305 for a free estimate.